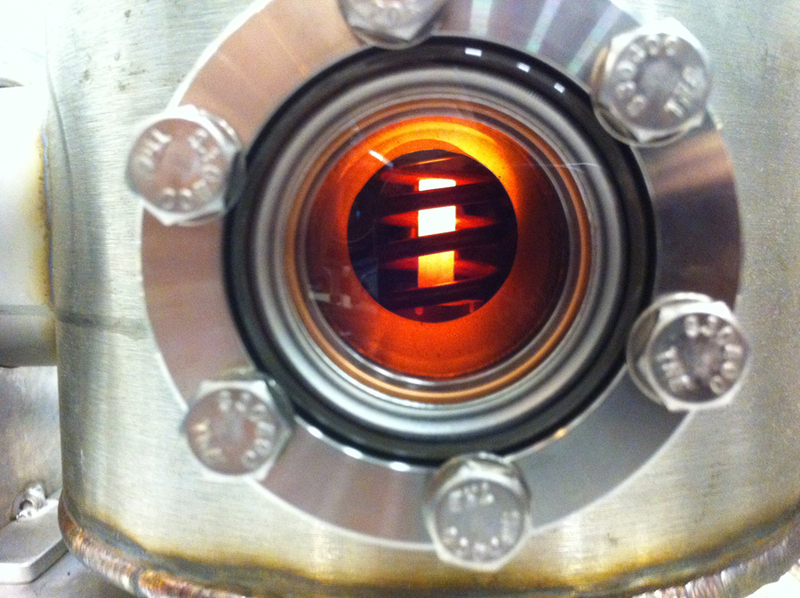 As the U.S. government continues to pursue plans for a crewed mission to Mars, NASA has contracted with BWXT Nuclear Energy Inc. of Lynchburg, Virginia, to advance concepts in Nuclear Thermal Propulsion (NTP), which could drastically reduce travel times to Mars. This is part of NASA’s Game Changing Development Program, which takes ideas from academia and industry as well as NASA and other government programs, to advance new approaches to space technologies to accommodate the changing needs of U.S. space efforts. NTP is not a new concept, but it was abandoned in 1972 when plans for a Mars mission were shelved. NASA conducted ground tests since 1955 to determine the viability of NTP and has occasionally been revisited as a conceptual part of Mars mission feasibility studies. The advantage of NTP is mainly in that it can provide twice the rocket thrust of the Space Shuttle Main Engines (SSMEs), which are among the most powerful chemical rockets ever developed. Using conventional rockets, a mission to Mars at opposition would take six months. NTP could cut the travel time to four months. There are several advantages to cutting down travel time. One is that the astronauts would get less exposure to solar radiation – something that is of greater concern, as some recent studies suggest that the Apollo lunar astronauts may have had their health more adversely affected by radiation during their journeys than previously realized. A shorter travel time will also reduce the vehicle’s mass. It would need to carry less fuel and fewer consumables – and could, therefore, carry more payload. 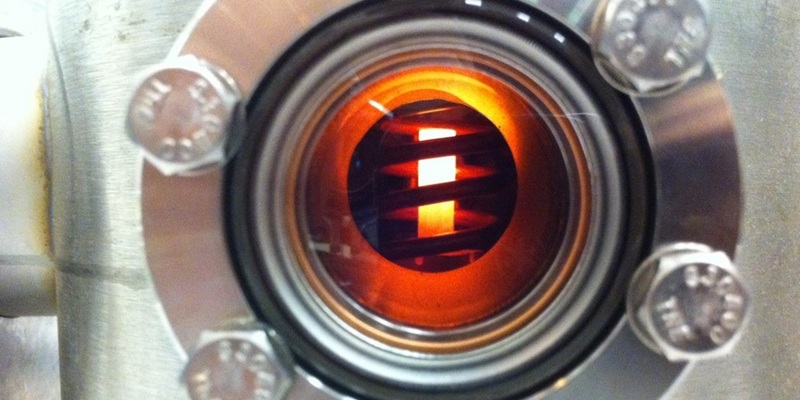 It works by expanding a propellant, such as hydrogen, by heating it in a nuclear reactor. This differs from chemical rockets, in which the fuel is the heat source. As a result, an NTR rocket can use a propellant with a low molecular weight rather than complex fuels such as kerosene or hydrazine. To attempt to clarify, a nuclear thermal rocket can provide at least twice the specific thrust (basically, the speed of the exiting propellant) of a hydrogen-oxygen fueled engine such as the space shuttle main engine. Hydrogen-oxygen fueled engines have the highest specific thrust of any chemically-fueled rocket engine. As the maximum change in velocity that can be acheived by a rocket is proportional to its specific thrust, as per the “rocket equation”, such a nuclear rocket could reach twice the velocity of a hydrogen-oxygen fueled rocket for a similar expenditure of fuel (for example, if both rockets lose half of their original mass while their engines are operating). PS – I incorrectly referred to ‘specific thrust’, when I should have ‘specific impulse’. Also, in order to find the effective velocity of the propellant as it exits the vehicle, one has to multiply the specific impulse by the acceleration due to Earth’s gravity, not because the earth is pulling on the propellant but rather because this value is built into the way that specific impulses is calculated. I welcome others to add to, clarify, and correct, if needed, my above description! For informational purpose only, check out the old videos available online at YouTube on this topic. The Kiwi reaction system developed a Specific impulse of 800 seconds, as part of the project NERVA research. The Acronym NERVA was for Nuclear Energy Rocket Vehicle Application. I hope we can make it go this time. We have wasted nearly 50 years due to short-sighted stupidity in government and the American public’s hysterical fear of anything nuclear. Both those forces still exist so it will be a tough job but one worth doing. As one of the engineers (Manager of Structural Analysis and Design)on the NERVA project I would be happy to see the Mars Rocket come back to life. The combination of the US design and the Russian fuel looked like it could be a winner. I found a second career in Engineering Simulation (the ANSYS Software), and am now in my third career as a renewable energy expert, but I still remember the excitement (and hard work) of the NERVA days.